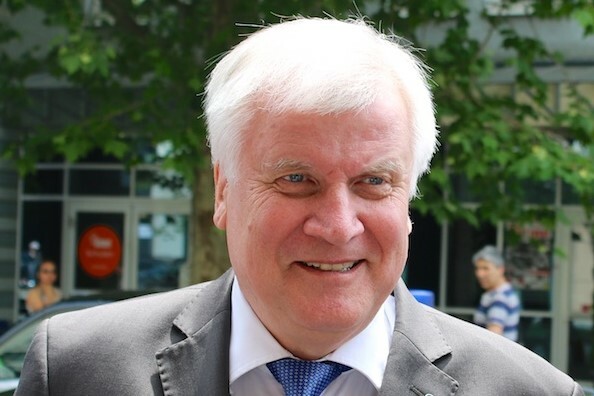 Horst Seehofer wants to be able to turn asylum seekers back at the German border if they have already been registered in another European country. So much is at stake in Germany. The country’s coalition government was on the brink of collapse when German Interior Minister Horst Seehofer threatened to resign. But the 68-year-old leader of the Christian Social Union (CSU) agreed to a deal with Chancellor Angela Merkel’s fellow conservatives. As reported by The Local, even though Merkel is Seehofer’s boss, the two have never had an easy relationship. He already resigned from a position in her team in 2004 when the two had a falling out over health insurance policies. Seehofer wants to be able to turn asylum seekers back at the German border if they have already been registered in another European country. Border police would check the people’s fingerprints against a Europe-wide database. If they came up as registered in another country, the police could refuse them entry into Germany. Merkel is not against this in principle, but she is against doing it over the heads of other EU countries. That’s why she has been working furiously to sign bilateral deals with other countries over the past few days, whereby they agree to take back asylum seekers stopped at the German border.